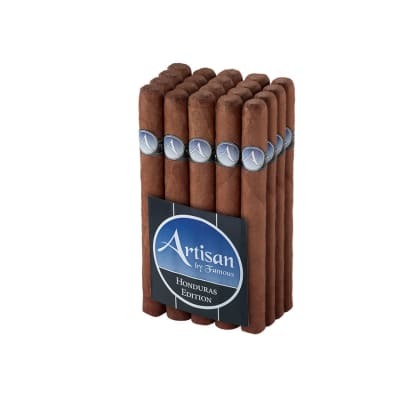 Artisan Honduran Churchill cigars just what you're looking for in a PHENOMENAL online cigar value. 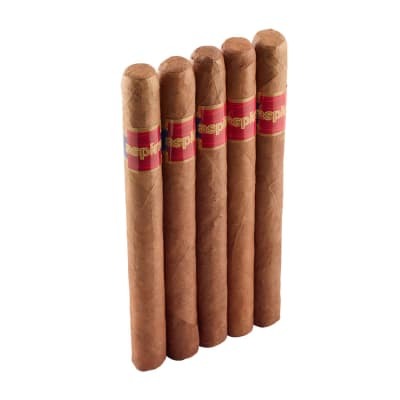 The cigars offer quality tobaccos and are made by Plasencia assuring a well-made cigar, too. 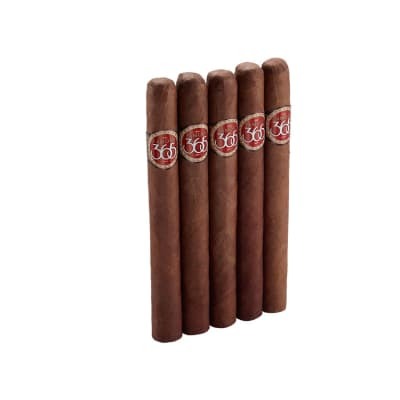 The smoke is medium with nutty, earthy and sweet-spicy notes. Great anytime of day. Order yours now. 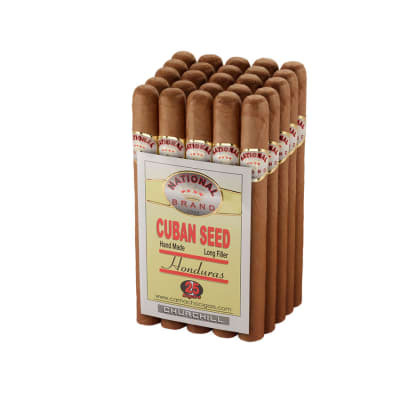 This is a mild cigar with very little spice and some mild sweetness. 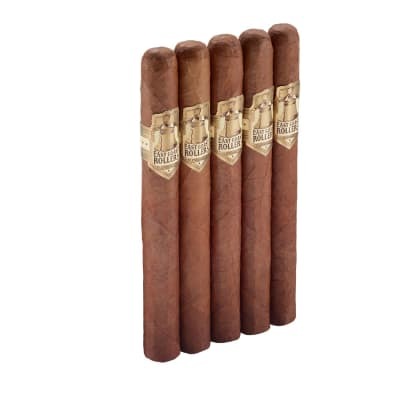 It is a great everyday smoke at the price and I will definitely purchase again. The burn was very inconsistent and needed to be touched up during the first 1/3, but after that was very consistent the remainder of the stick. Nice cigar in my opinion similar to a Famous Anniversary Garcia Family Churchill great with a glass of Jack. Lots of smoke and tasty.